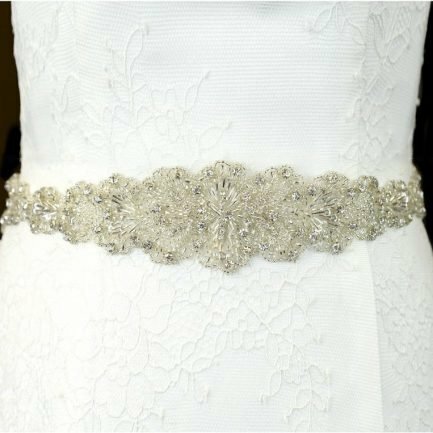 A selection of bridal belts to enhance your waist and add a touch of sparkle to your gown. 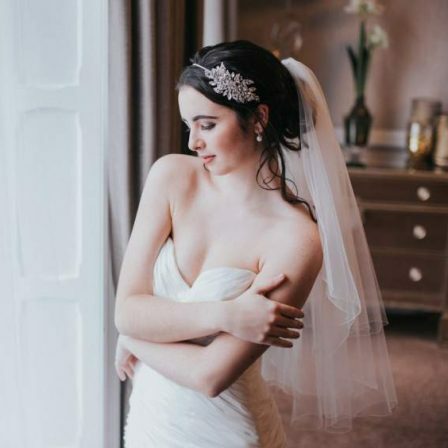 Bridal belts are self-tying sashes, typically on a ribbon base. 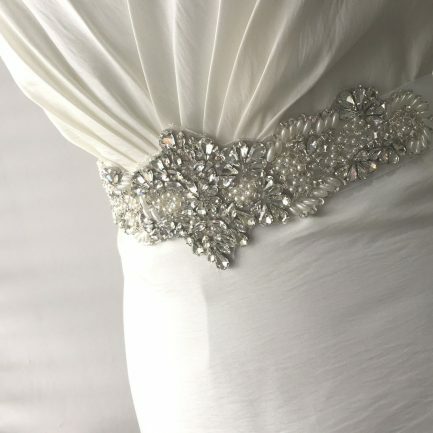 You can choose to have the bow on show, or the belt can be sewn directly onto your dress by your alterations seamstress. 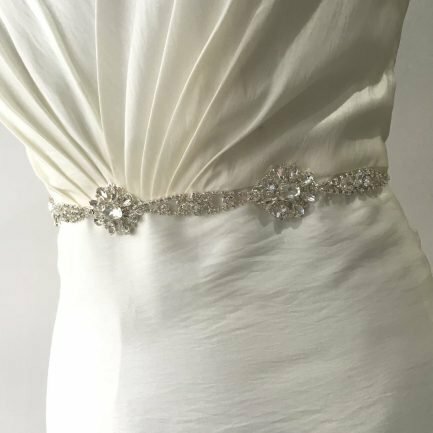 A third option is to have the belt part removed altogether and attach only the jewelled section to your dress. 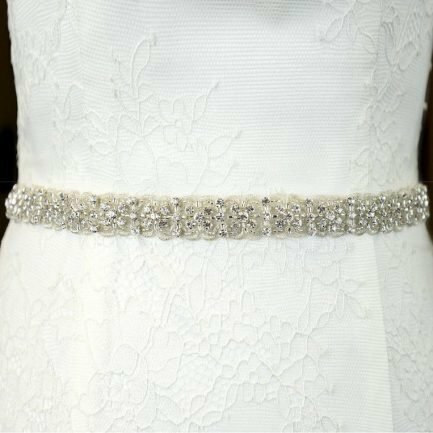 TLBB1040 is a narrow diamante bridal belt with clusters of diamantes of mixed shapes. Supplied on a ribbon. 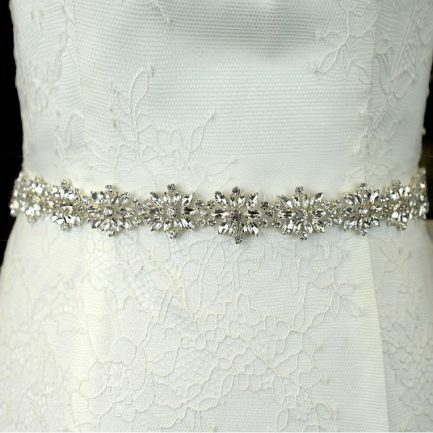 TLBB1032 is an extra sparkly bridal belt with navette diamantes in the design. Supplied on a ribbon. 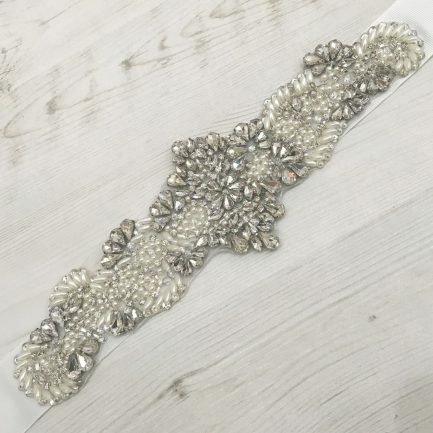 The length of this belt is 72.5″. The length of the detailing is 15.5″. 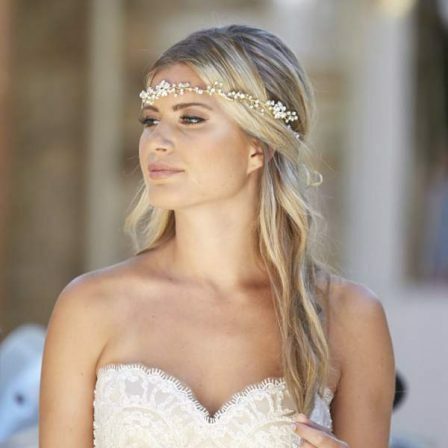 By British bridal brand Twilight Designs. 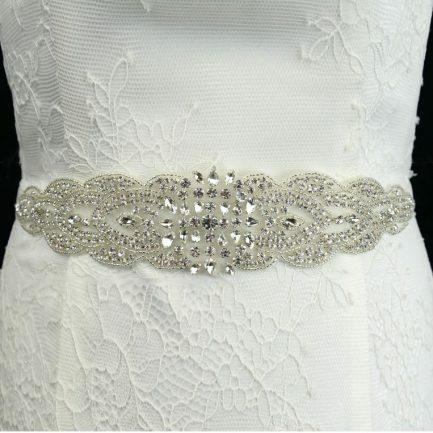 TLBB1030 is a narrow lace & diamante bridal belt with silver bugle beads in the design. Supplied on a ribbon. 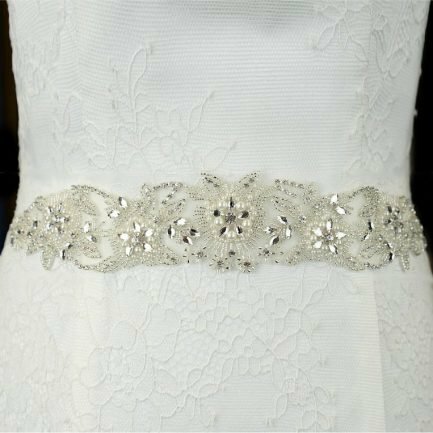 TLBB1029 is a beaded lace applique bridal belt with diamantes & bugle beads. Supplied on a ribbon. 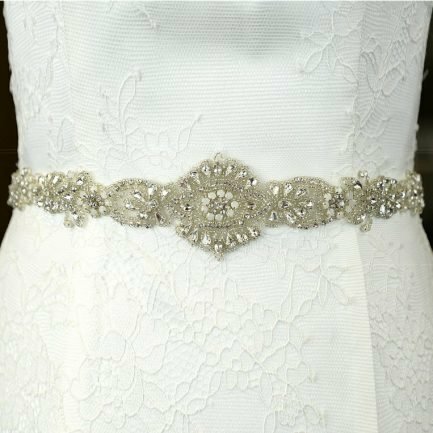 TLBB1027 is a beaded lace applique bridal belt with diamantes and pearls in the design. Supplied on a ribbon. 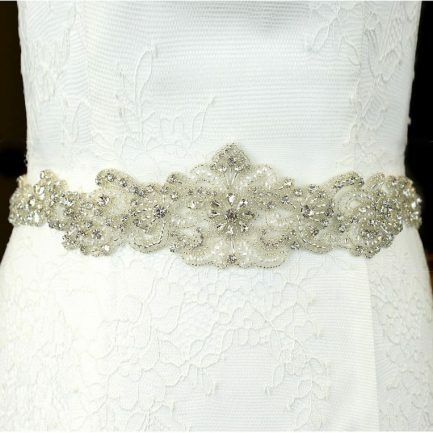 is a beautiful beaded bridal belt with opals and diamantes in the design. Supplied on a ribbon. 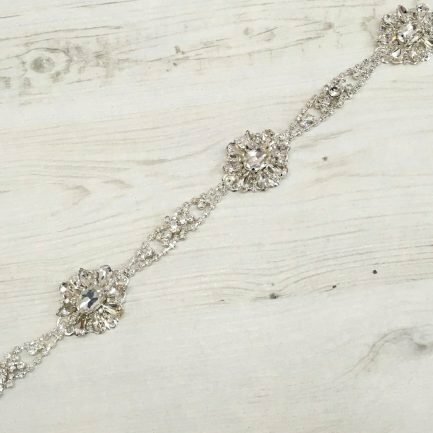 TLBB1024 is a diamante & seed bead bridal belt just under 1 inch wide. 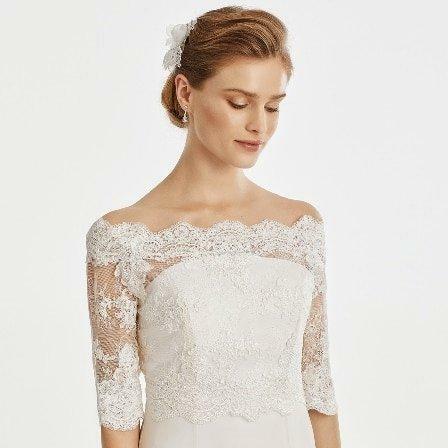 Supplied on an organza ribbon. The length of the belt is 66″. 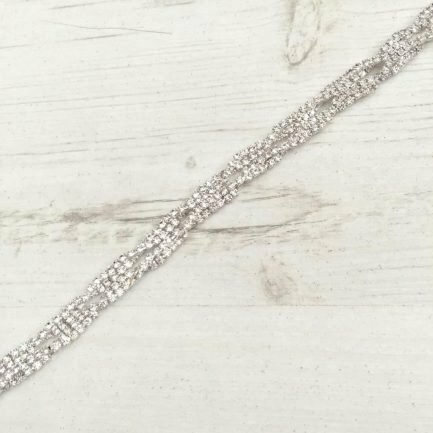 The length of the detailing is 10.5″. 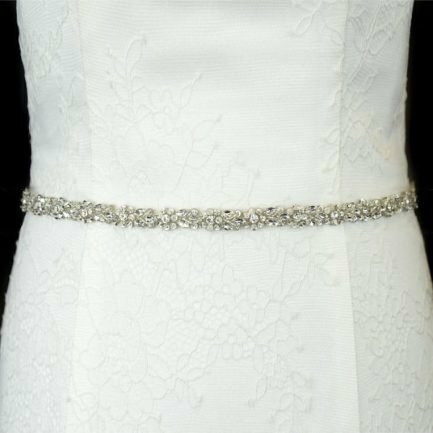 TLBB1024 is a diamante & seed bead bridal belt with geometric shapes in the central design. 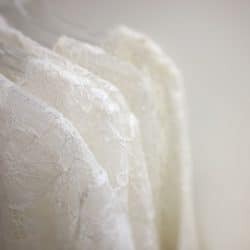 Supplied on organza ribbon. The length of the belt is 66″. 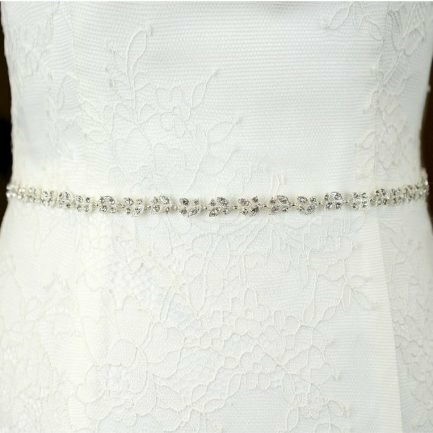 TLBB1020 is a bridal belt with diamantes, pearls & seed beads in the central design. 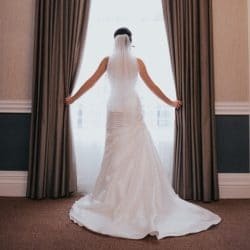 Supplied on organza ribbon. 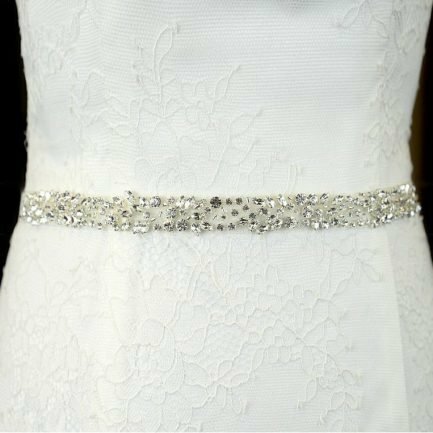 This diamante bridal belt by Linzi Jay is a gorgeous narrow design full of sparkling diamantes. 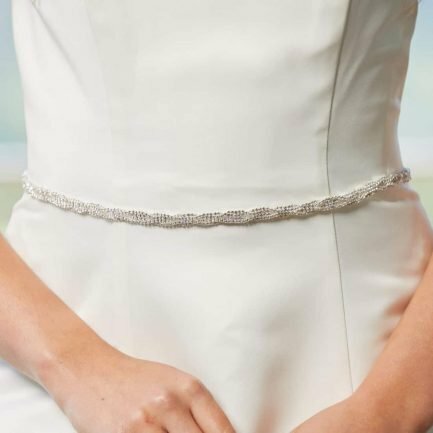 Comes on a ribbon which can be tied, or your seamstress could attach it directly to your dress.